On Sunday, October 14th, we celebrated the Mens October Medal, a competition that was quite exceptional for two reasons; several guests of our members participated in the competition and also the meteorological threat of Tropical Cyclone Leslie…Despite the bad predictions, all the participants were able to play in pleasant temperatures and without rain. The winners in the second category were: in third position Stephen Kin with 64 points, second for Philip Moore with 63 points and the winner Robin Woods with 63 points. 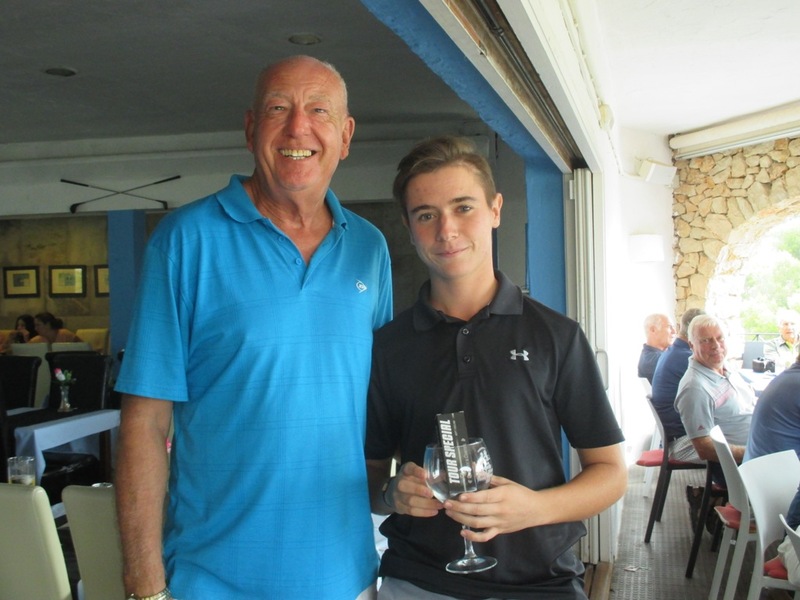 The winners in the first category were: third Alan Ford with 61 points, second Patrick Shortt with 61 points and the winner Thomas Artigas with 58 points. Congratulations to everyone!